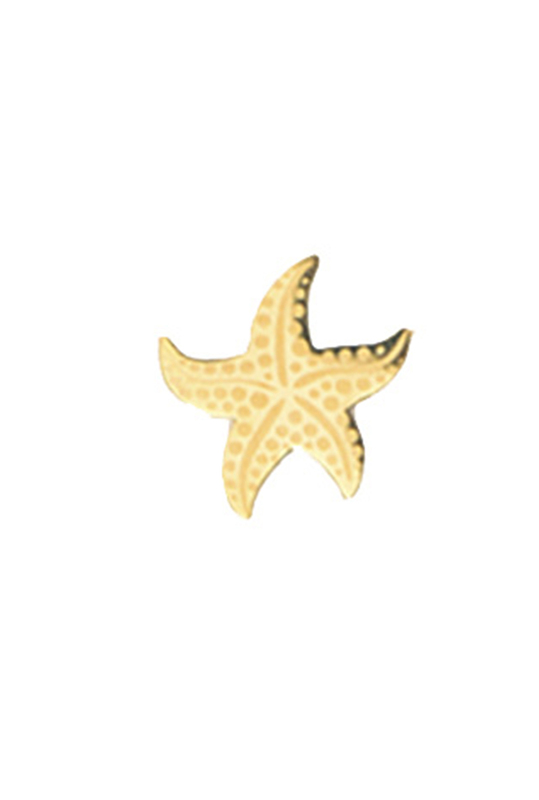 The Mini Animal Collection brings you little pieces of paradise. 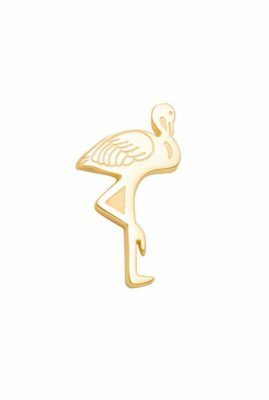 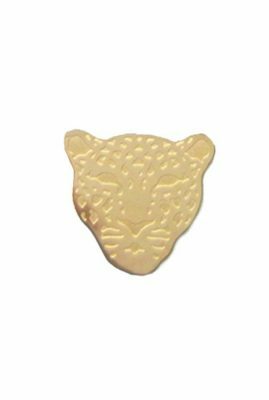 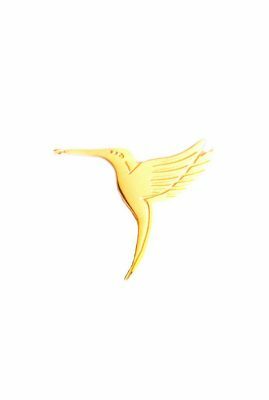 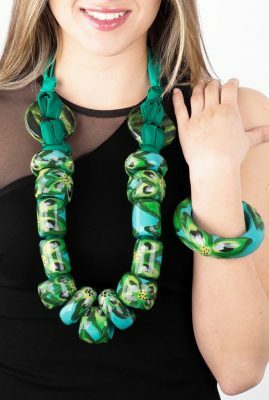 Featuring beautifully finished 24K gold plated stainless steel flora and fauna trinkets, this collection embodies the exotic delights and vivacious wildlife of Latin America. 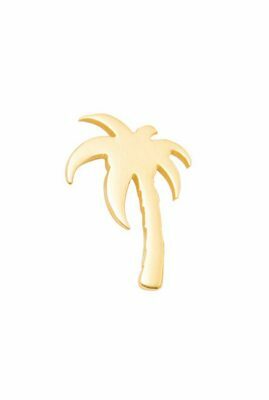 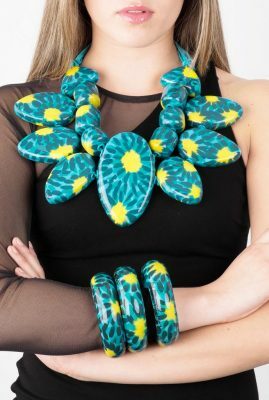 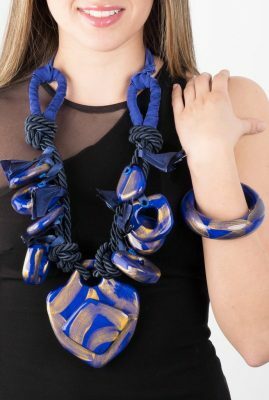 With sunny palm tree and gold jaguar coin earrings, cobalt pineapple necklaces and flamingo bracelets, this collection harmoniously fuses the archetypal tropical Caribbean vibes with Rio de Janeiro’s funky urban life. 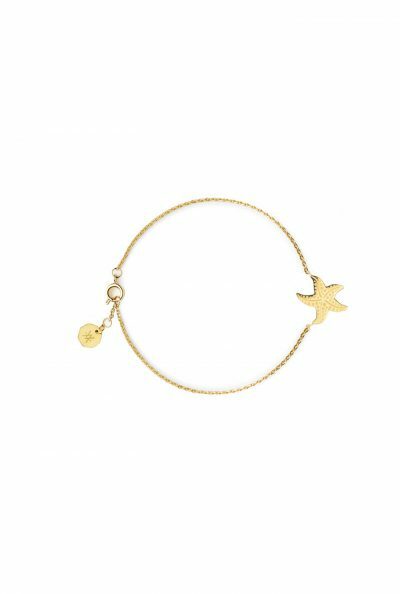 Product code: MINISTAR02 Categories: Under 100, Bracelets.